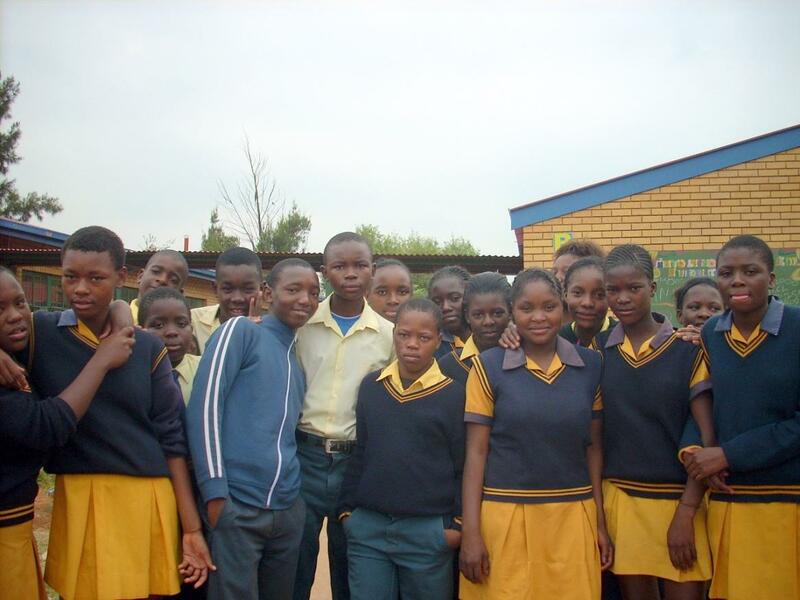 In March 2013, Mmapula Tladi-Small (chair) visited Thuto Lesedi Secondary School and met the 2013 year 12 (Matriculation) pupils Sponsored by Waltham Forest Thuso in South Africa. This was the final year at high school. Sponsors had made it possible for them to stay in school from year nine, second year at high school, to year 12, the final year. The pupils I met were keen to express their appreciation, and the inspiration drawn from the support received. Lack of money to pay school fees, buy essential books and food, would have forced some to leave school before the final year. That would have denied them the bright futures they were planning to achieve. Among the ones I met, careers mentioned included Boiler Maker, Engineer, Doctor, Diplomat and Journalist. There are new government and industry backed initiatives to help young people from deprived backgrounds access higher education and training. What is needed is encouragement and support to help youngsters get through year 12. (Matriculation) We can “Make Poverty History Through Education”.